Brand ehanced is for sale on Brandroot.com! 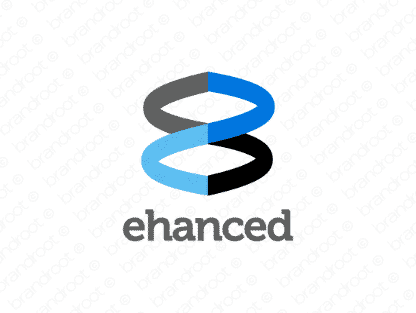 Ehanced is a genius tweak on the word "enhanced" that creates a completely new meaning simply by editing out the first "n." It's an exceptional name for businesses in tech and digital. You will have full ownership and rights to Ehanced.com. One of our professional Brandroot representatives will contact you and walk you through the entire transfer process.